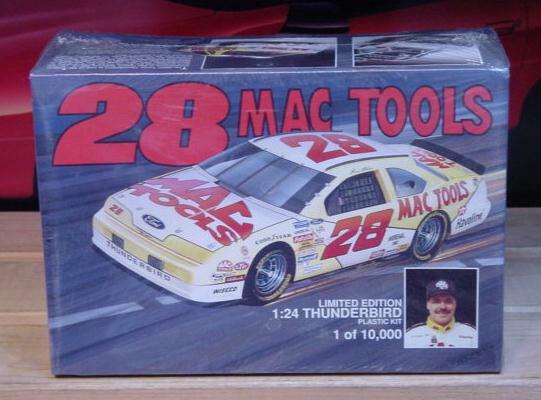 #28 MAC Tools Thunderbird driven by Ernie Irvan. Limited edition 1 of 10,000. Kit is factory sealed.